In the old days, Motsu-ji Temple was said to be as splendid as the Chuson-ji Temple, if not more beautiful. 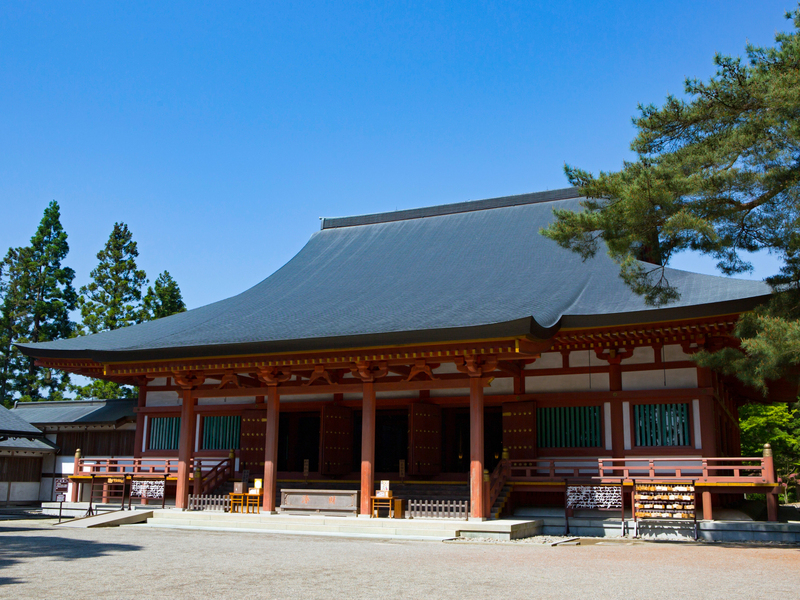 Though all Temple buildings were destroyed multiple times by disaster, two parts of the temple have been well-preserved: they are respectively the “Pure Land Garden”, and the “Heian Era Site”. These two well-preserved areas are situated next to the temple’s big pond (Oizumi) with the pond being the central point of the temple. Today, both areas have been recognized to be Japan’s “National Special Heritage Site & National Special Scenic Spot.” This magnificent “Pure Land Garden”, with Oizumi in the center, is considered one of Japan’s best gardens.